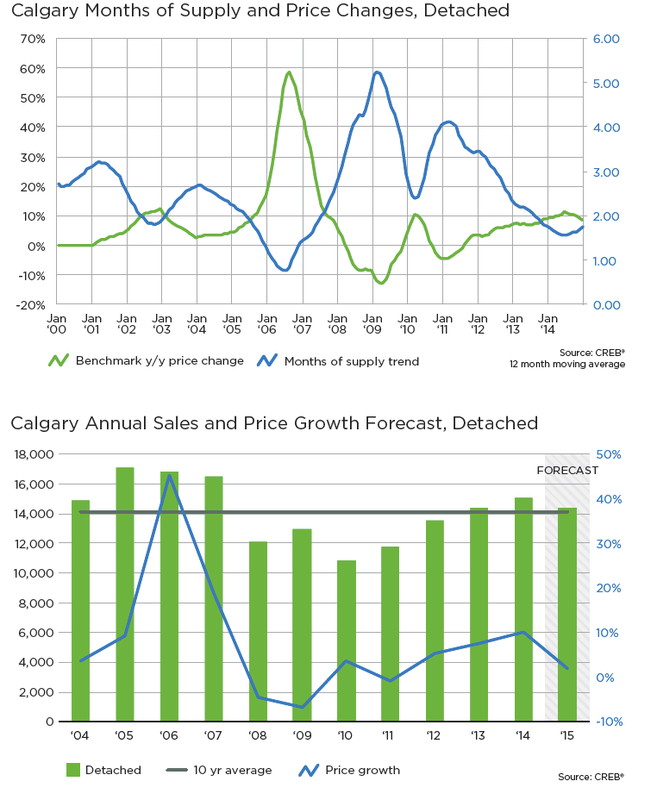 CALGARY REAL ESTATE NEWS - The Calgary Real Estate Board (CREB® ) released its Calgary real estate forecast for 2015 (PDF available for download), and the results are a bit of a mixed bag. 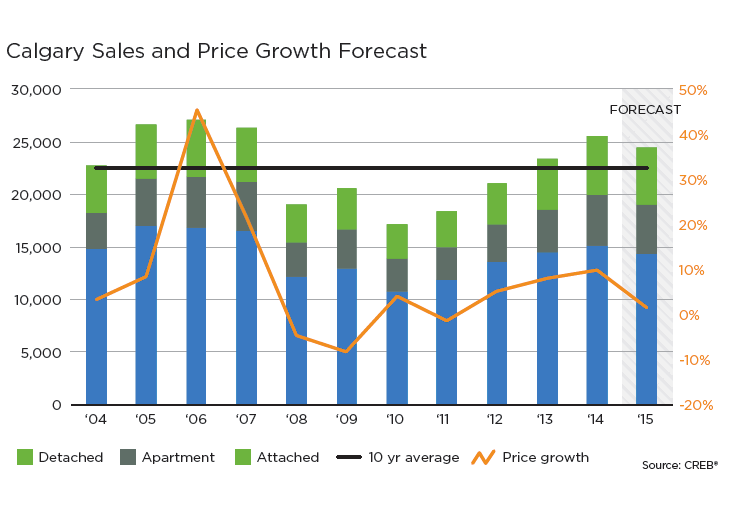 While housing sales are expected to drop off a bit in 2015, the forecast predicts that prices will remain relatively stable. As a result of the drop in sales, the Calgary real estate market is likely to experience more balanced conditions. There are, however, a number of risk factors that could have an impact on the Calgary housing market in 2015. 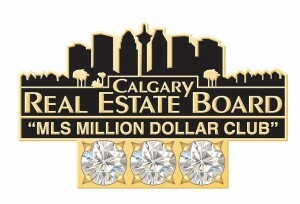 For complete listings of homes and condos for sale, be sure to visit the MLS® Calgary page. 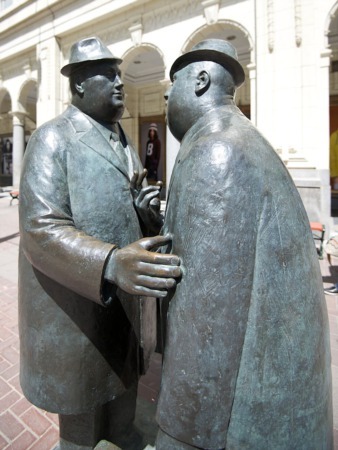 While there are a number of factors impacting the Calgary Real Estate Board forecast, the main variables in their 2015 Calgary real estate predictionsinclude uncertainty within the Calgary real estate market coupled with changes to the economic climate. As such, the report predicts that Calgary housing sales will fall by four percent while prices will see a modest increase of just 1.58 percent. Unemployment levels and net migration, however, are both difficult to predict, and both factors could have a significant impact on the Calgary real estate market this year. Energy prices will also have an impact on consumer confidence, particularly if prices remain low. Low prices could cause some consumers to begin worrying about job stability, which could cause them to delay buying houses for sale in Calgary. Even if housing sales experience a bit of a drop next year, the Calgary real estate market will still be on an overall upward trend. With sales going up by nearly 15 percent last year, the market remains consistent with long-term levels. Furthermore, the real estate market is still far more stable than it was in 2009 after the U.S. recession. Overall, economic indicators continue to remain positive, which means the same pullback experienced in 2009 is not likely to occur again. Inventory levels are also expected to increase within the Calgary real estate market in 2015, thereby providing consumers with more options within a greater number of price points. As such, the property type, location and price range will all have a significant impact on housing activity within various sectors. Last year, for example, the lack of lower-priced detached homes within city limits caused many consumers to look at attached and apartment sectors. Yet others chose to purchase Calgary housing in surrounding areas, such as Airdrie Meadows, Chestermere, Cochrane and Okotkoks. With more Calgary homes available on the market, buyers will not only have more options to choose from, but they may also see lower prices in some markets. Furthermore, sellers may also see their homes on the market for a longer period of time before they are sold in 2015 than they did in 2014. If you’re curious about past CREB® Calgary real estate outlooks, here are some previous forecast information via videos from the Calgary Real Estate Board Youtube page. If your ooking to buy a home or condo in Calgary, view the latest Calgary real estate listings in addition to the Calgary MLS. 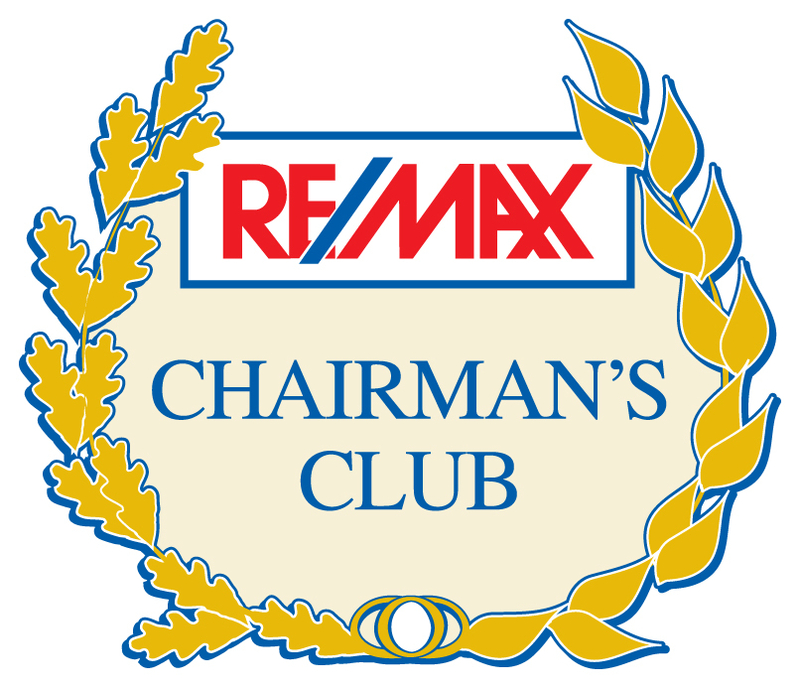 Virtual walkthroughs of houses and condos for sale in Calgary. 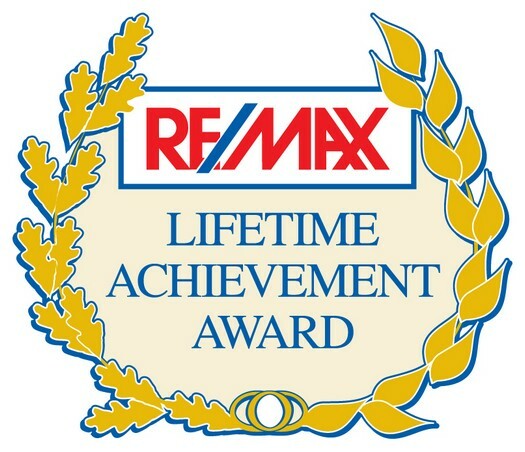 As an award winning Calgary real estate agent with over 18 years of experience and fantastic results for my clients, I’m here to help you find your dream home. 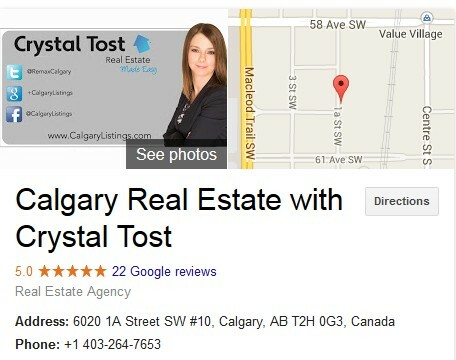 If you’re looking to sell your home in the Calgary housing market, feel free to contact me as I can assist you with that as well. Everyone knows that people usually end-up spending their entire life’s savings on buying their dream home. Owning a real estate is no easy task considering the kind of investment it demands. 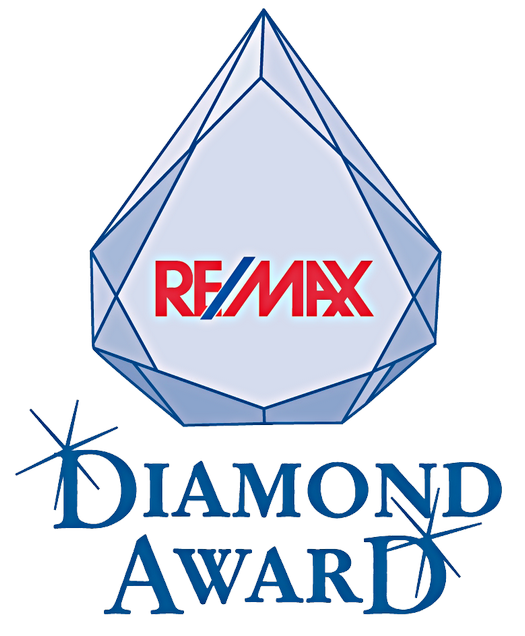 Since your house is going to be the greatest financial investment of all, you need the best realtor by your side. 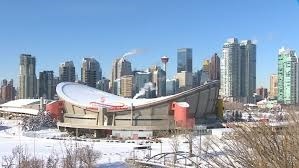 You need to know that homes for sale in Calgary Alberta are listed every single day in the market.